JUST REDUCED - CHECK OUT THE RECENT VIDEO!!! The 2007 Sea Ray 38 Sundancer is an elegant express boat in a sleek, sporty hull. She can whisk you and your cohorts over to Catalina quickly or comfortably cruise the bays while entertaining with friends and family aboard. Her features include a full hardtop, large cockpit seating with teak table, wetbar with fridge, forward facing seating for three at the helm, separate salon fridge and freezer, pop-down flatscreen TV, convertible salon sofa, convertible mid-cabin settee, head with sink to port and shower with seat to starboard, master privacy door, centerline pedestal bed, generator, AC/heat, dual navigation screens, bow thruster, auto-pilot, wide array radar, trim tabs, Mercruiser SmartCraft, windlass, searchlight, bow sun pads, and camper canvas. The owner's have used her regularly since purchasing as their first boat and have routinely maintained the Mercruiser 8.1L Horizon closed-cooled engines with V-drives. With the offshore enjoyment this boat provided, they made the decision to go bigger! 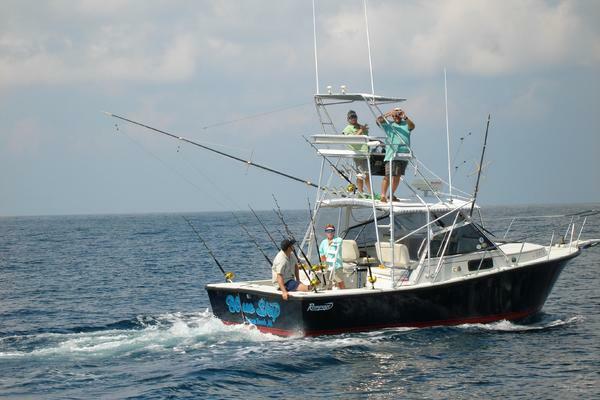 The video and photos are an accurate depiction of the boat. Yes, she's eleven years old, with a few found stains on the white carpet (3 words - snap-down liner), but ready to give you the same open water enjoyment and marina lifestyle you've been craving! "Third Times A Charm" is TRULY turnkey and can be enjoyed immediately - SUMMER FUN is CALLING!! West Florida Yachts would love to guide you through a personal showing of this 38' Sea Ray 38 Sundancer 2007. 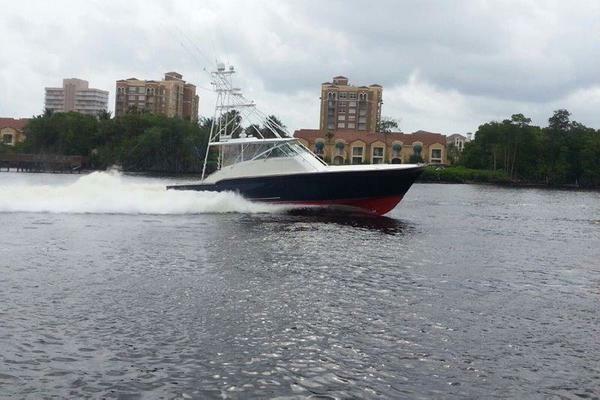 This yacht for sale is located in San Diego United States and priced at $169,998. For a showing please contact us by filling out the form on this page and we will get back to you shortly!